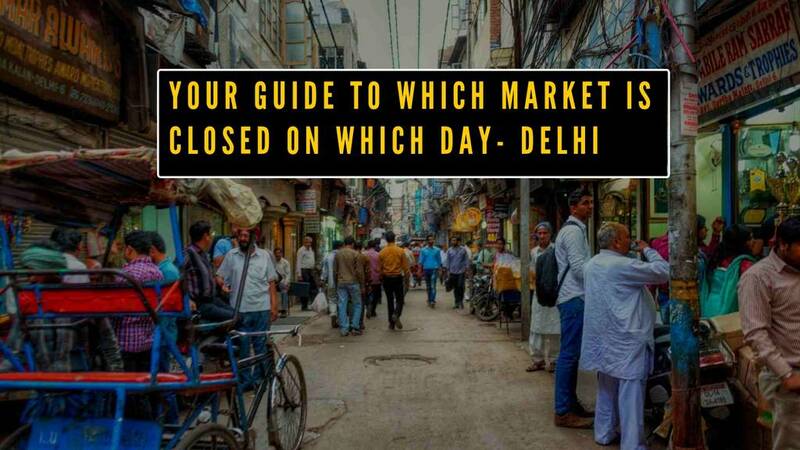 Are you new to Delhi? Far off from home and craving home-style cooked food? We understand that in an unknown town it might be difficult to get good food for a daily meal at pocket-friendly prices. 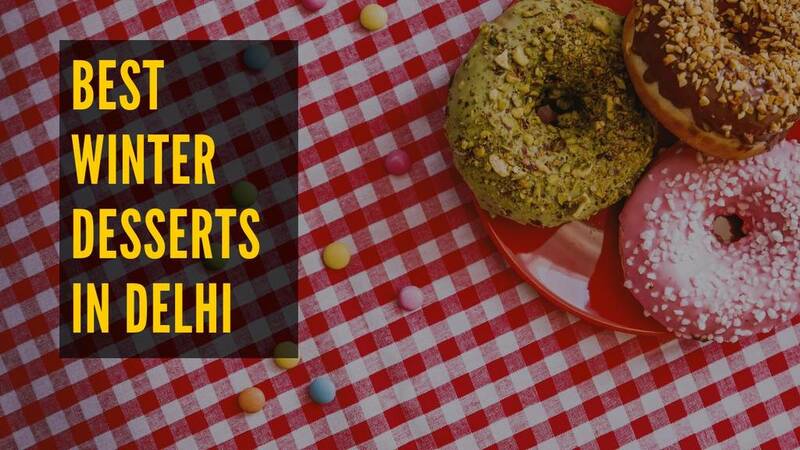 Fret not, we bring you the curated list of the best tiffin services in Delhi. Even if you are not new to Delhi we recommend you to try out these tiffin services to have the best in quality food. 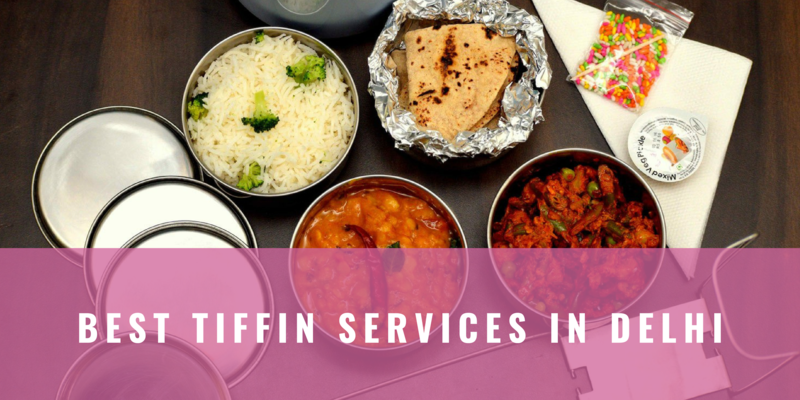 Let's start with the list of the best tiffin services in Delhi with Satguru Tiffin services. This tiffin service believes in quality and serves you home-style cooked food daily. 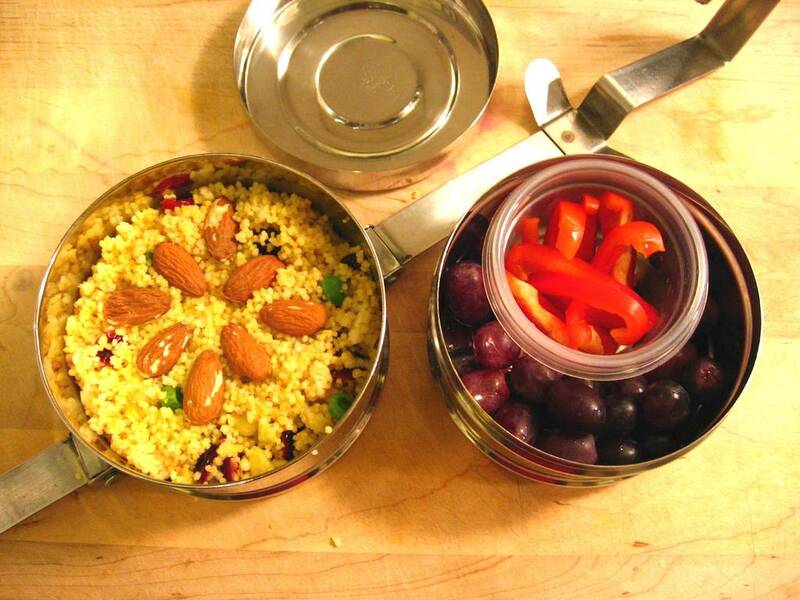 Satguru Tiffin Service caters to students in PG or living in a flat in the West Delhi areas. 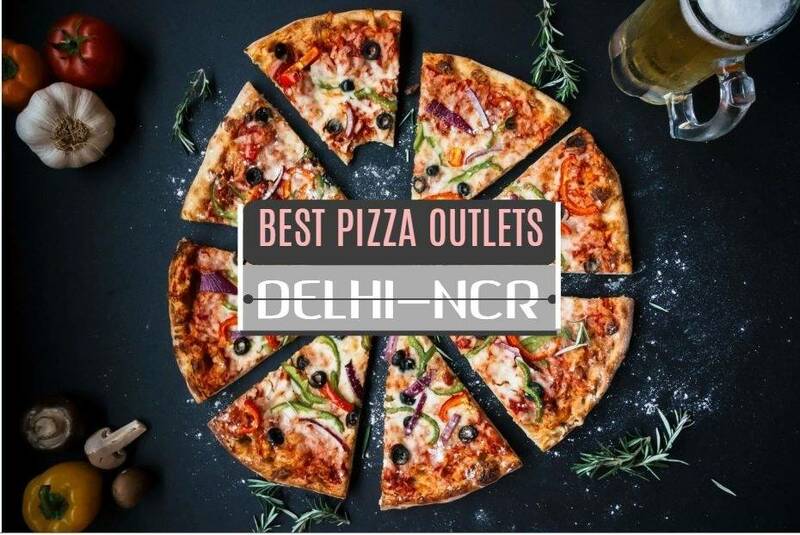 They also provide home cooked food delivery to offices, birthday parties, Kitty parties across Delhi-NCR (Bulk orders are only accepted). 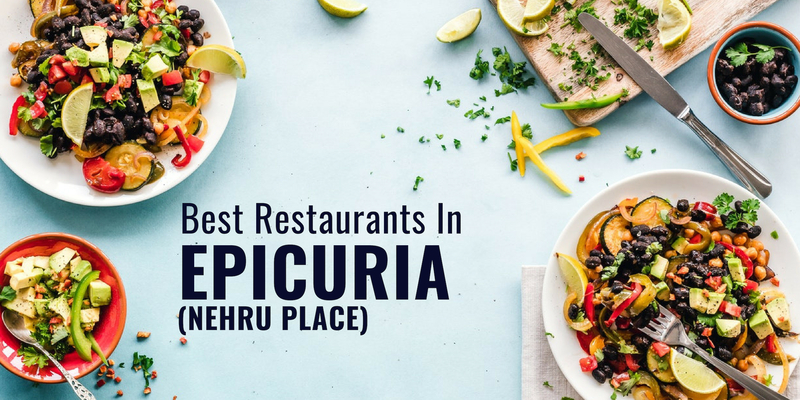 Never compromising on the ingredients being used to cook the tasty food they offer a variety of mouth-watering dishes and have the right amount of proteins, essential minerals, vitamins, and other daily nutrition. 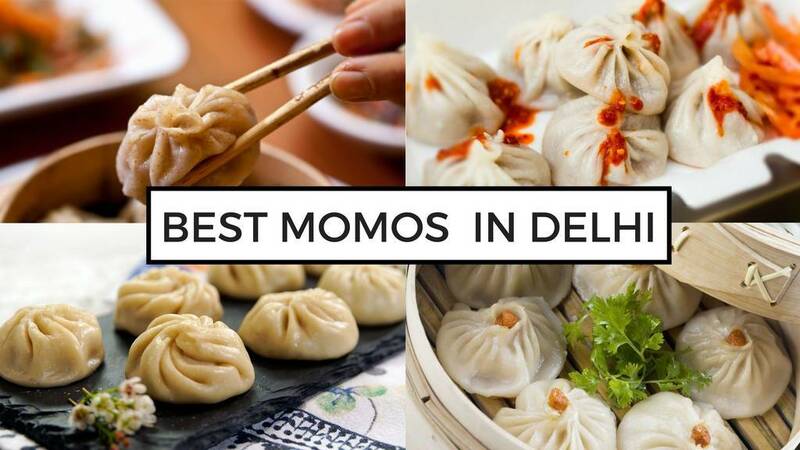 Dilli Chatkara understands that people who are away from home miss their mom's home-cooked meal the most. To solve this problem they ensure to satisfy you by their healthy home cooked food. Start your monthly tiffin service with Dilli Chatkara to enjoy eating sumptuous homemade food at value for money now. 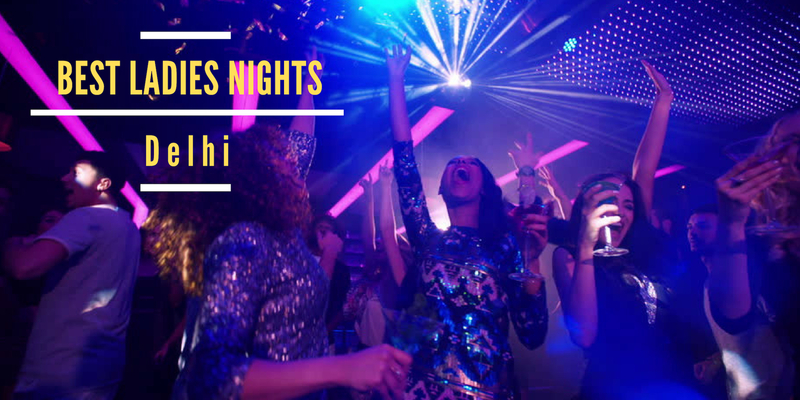 Lache makes it sure to provide you with healthy food options. 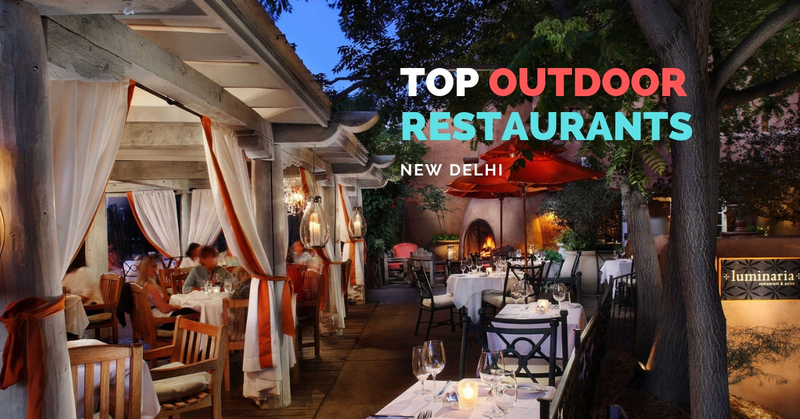 They are situated in Pitampura and delivers their version of healthy food to Rohini, Pitampura and Shalimar Bagh. 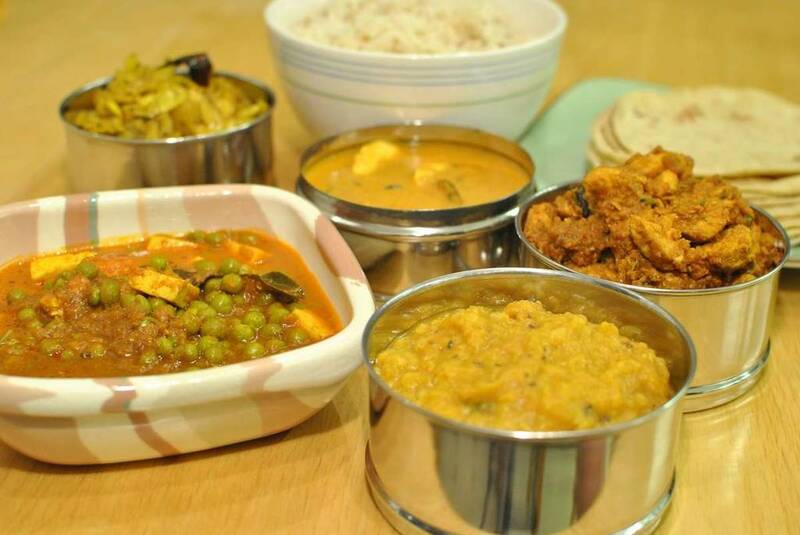 With various lunch meal plans and breakfast options, they are one of the best tiffin services in Delhi. 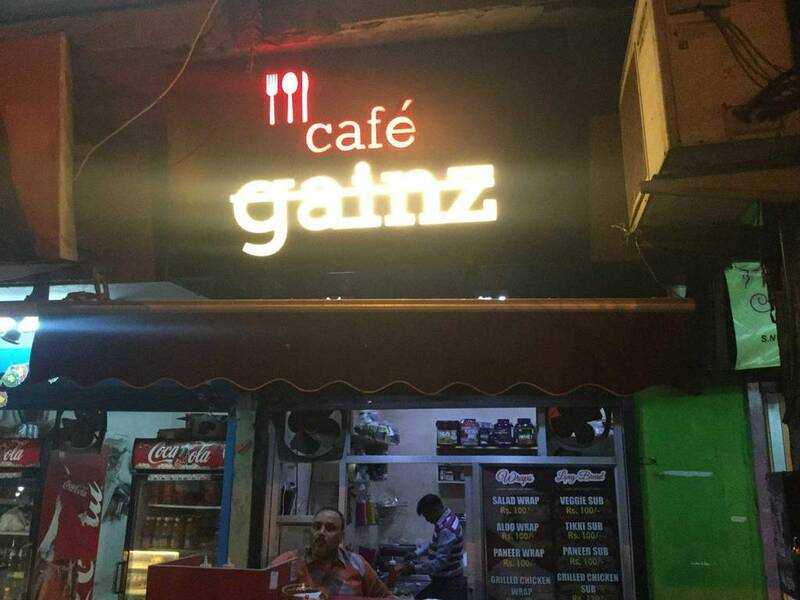 You get tiffin service of your appropriate calorie count. Keeping in mind the simplicity and consistency in food quality as well as quantity, Lanche delivers amazing food at your doorsteps that you can enjoy while sitting in the comfort of your home or office. 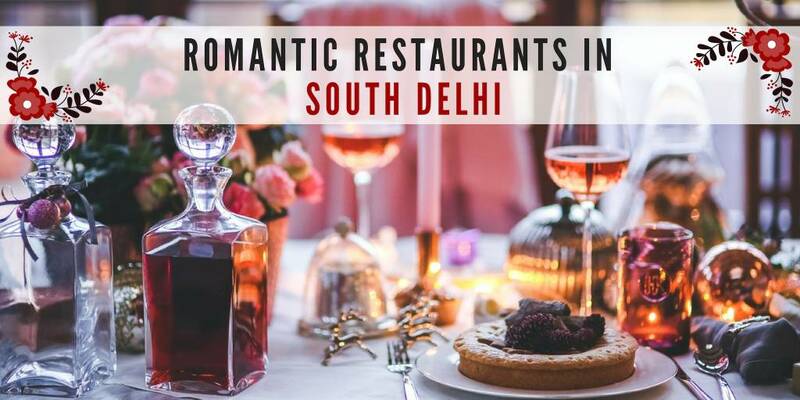 Area Of Delivery: They deliver to Rohini, Shalimar Bagh, and Pitampura. Price: ₹ 3380 for 20 meals. With a wide array of options delivering in South Delhi, Healthylicious Kitchen falls in the category of the best tiffin services in Delhi. 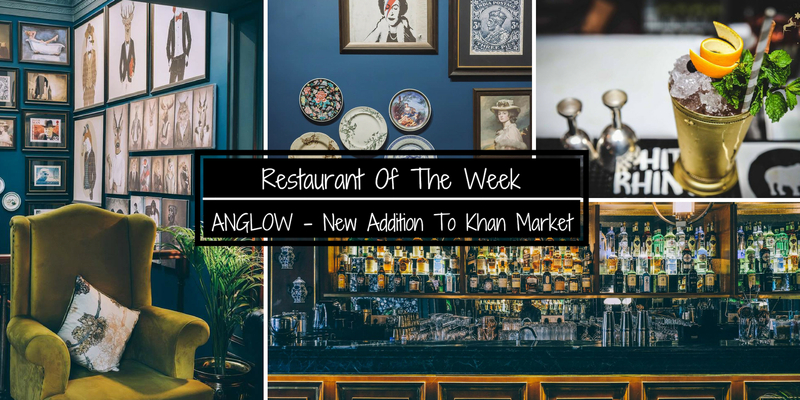 They offer meal plans, salads & desserts, keto, and diabetic relevant food and also meals on the go. 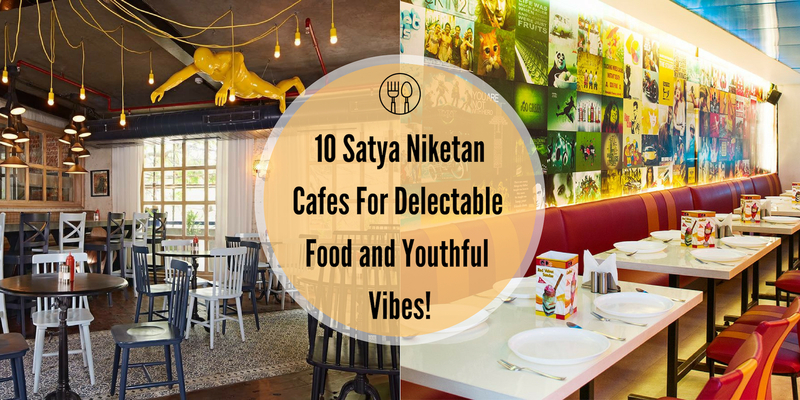 You won't be bored with this tiffin service since they customize the food according to your health ambitions because of which they are very popular among the customers. So, take a run of good quality food and have amazing freshly prepared meals. 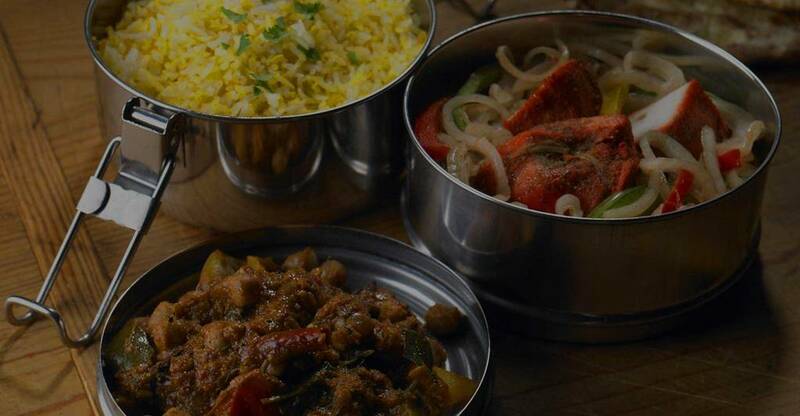 The best cost-effective tiffin service in Delhi that serves home-style cooked food at just Rs. 80 is none other that Tummuful Tiffin. The usual meal from Tummyful Tiffin is good in quantity and consists of four bread (rotis) along with curry and dal. Fresh and home-cooked meals are prepared by chefs who maintain their consistency throughout and more. 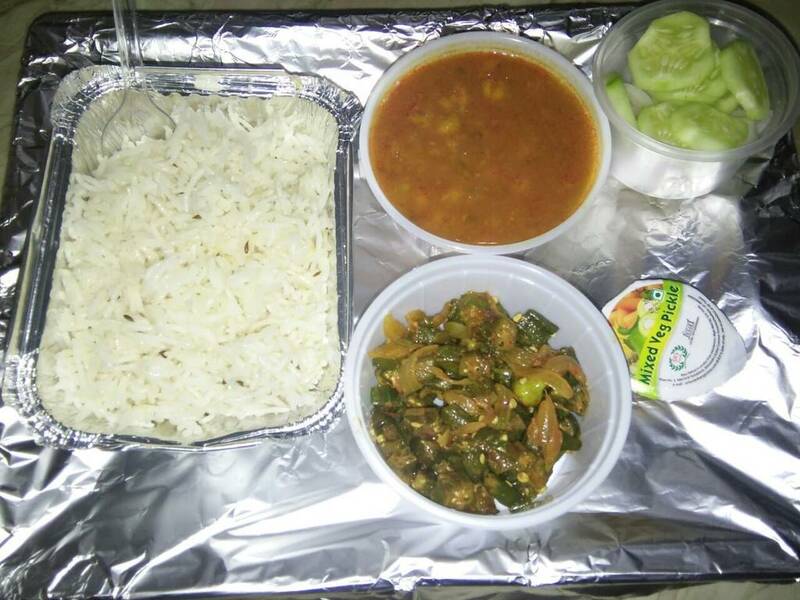 The best part of this tiffin service is that they let you choose different options every day from their wide range of items from their menu and the packaging is done properly so that the food is not spilled. 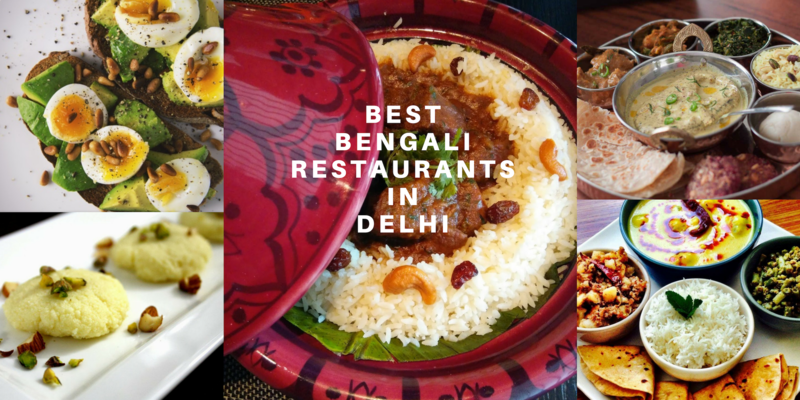 This tiffin service in Delhi is known to be the best one on Delhi since they offer the best quality home-cooked food at the comfort of your house. 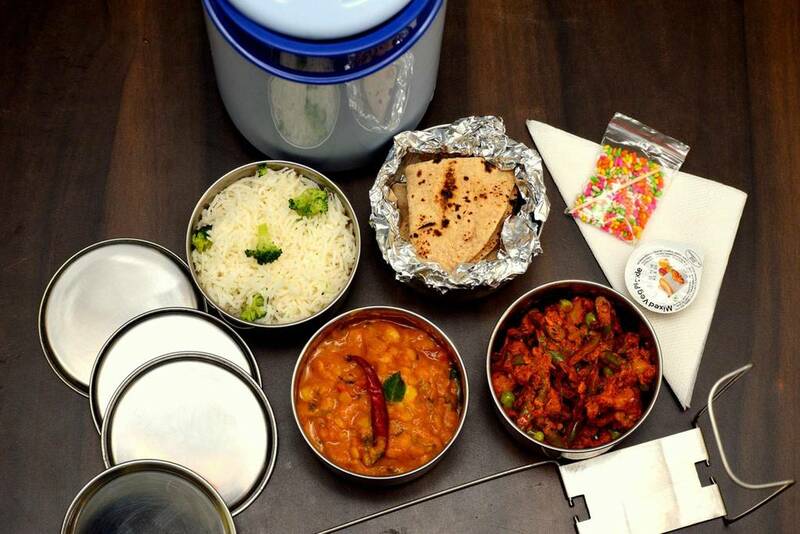 They keep in mind that the tiffin containers that are used to deliver the food in are microwave friendly so that people can keep warm their food if they intend to have it late. Their chefs are well trained and aim at giving customer satisfaction. 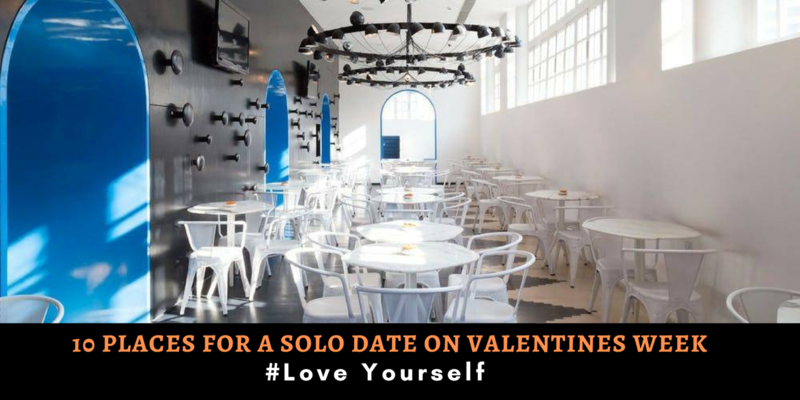 Please keep in mind that to order your lunch before 11 am and dinner before 4 pm. You can accordingly also go for their subscription. They have 2 types of subscription for their tiffin service, one being weekly and another is monthly. Area Of Delivery: They deliver all over Delhi-NCR. Started in 2014, Mother House World Tiffin Services prepares food in a very hygienic by the proclaimed chefs who are housewives. 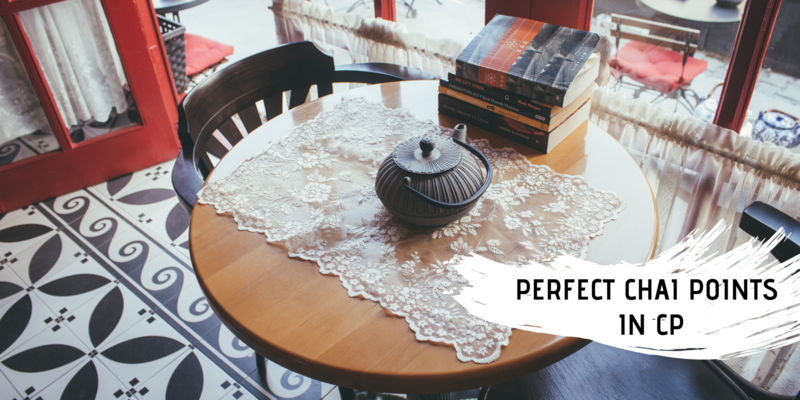 The vision of this place is to provide their customers with a tasty and homely meal to the customers. You will never find Mother House World Tiffin Services compromising on their quality of food. To order from this tiffin service you need to contact them earlier because they prepare tiffins according to the orders they get in advance. As the name sounds, Corporate dhaba is the very popular tiffin service in Delhi among the Corporate people. 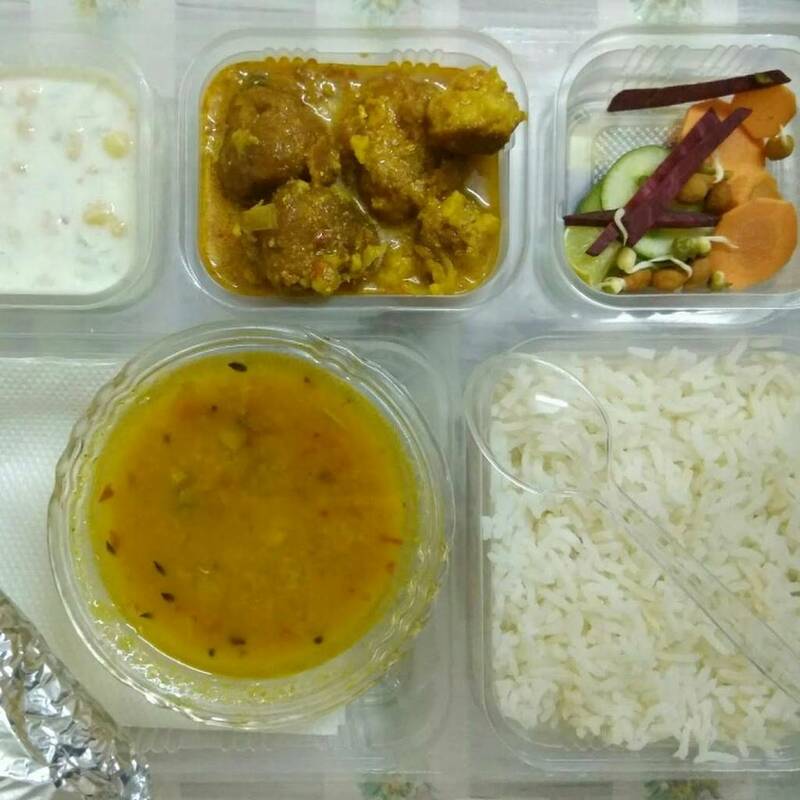 The people who run this tiffin service believe that everyone deserves to have fresh and heaty food delivered at the comfort of their home or office. 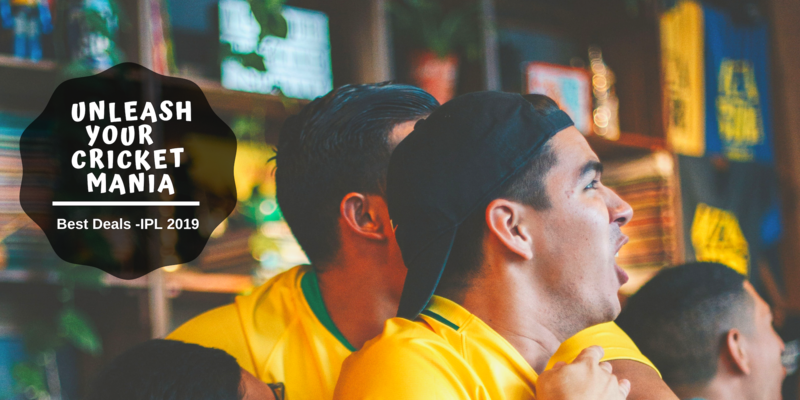 With a great passion for food, you couldn't find a better opportunity other than home-cooked food served at your disposal with unswerving prompt service. We have usually seen that the people who workout and are gym freaks have difficulty in getting the right meals at the right time which are also healthy. 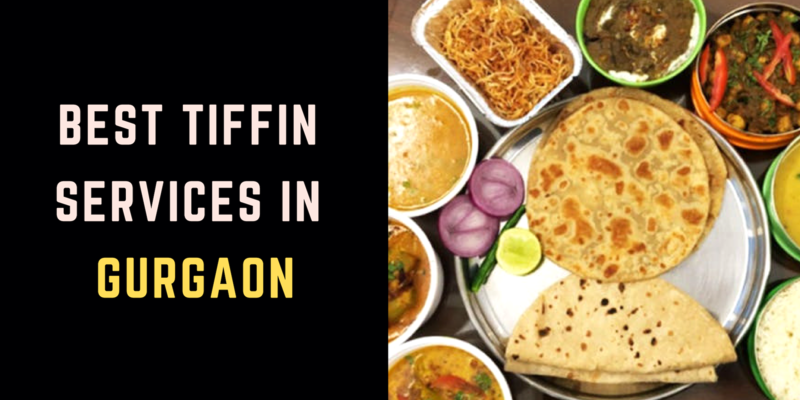 Solving this problem the famous tiffin service in Delhi Kitchenoid Tiffin services caters healthy food to the gym freaks to help them stick to their diet routine. They deliver all the 3 meals of the day and have a monthly subscription for both vegetarians and non-vegetarians. 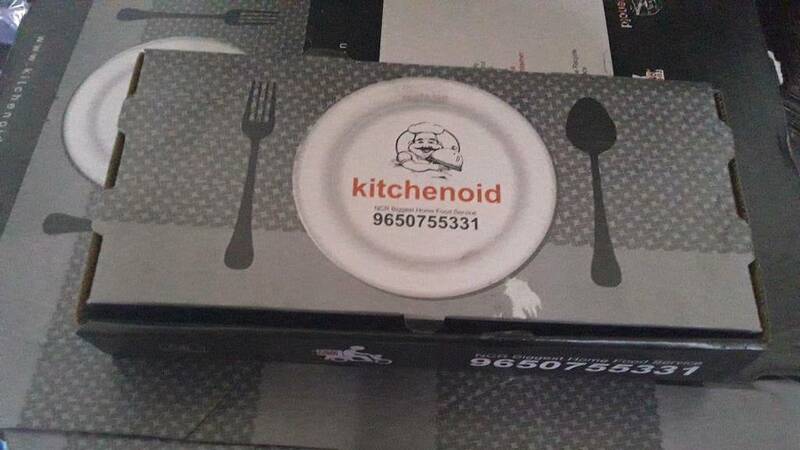 Satiate your taste buds and have simple and healthy home-style cooked food with Kitchenoid Tiffin services. 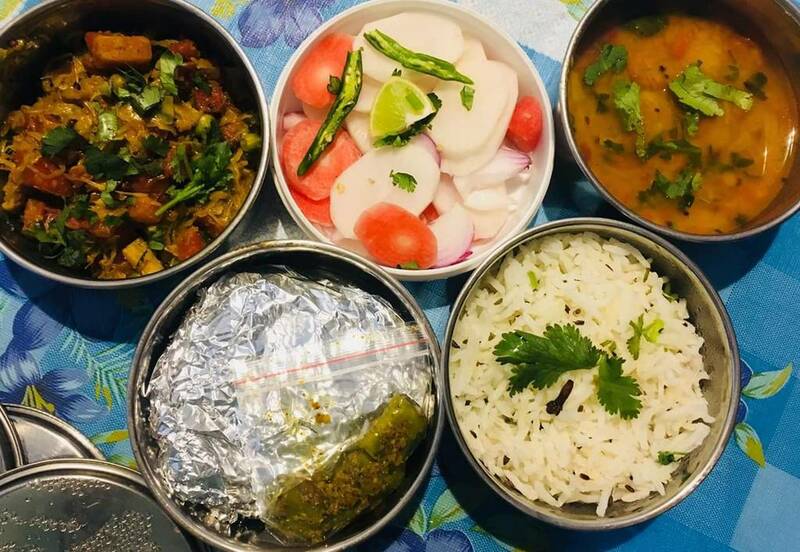 This tiffin service belongs to the list of best tiffin services in Delhi because they keep health as the first priority of the customers and deliver amazing food for you to enjoy at the comfort of your house. Homemade food delivery couldn't have been better. 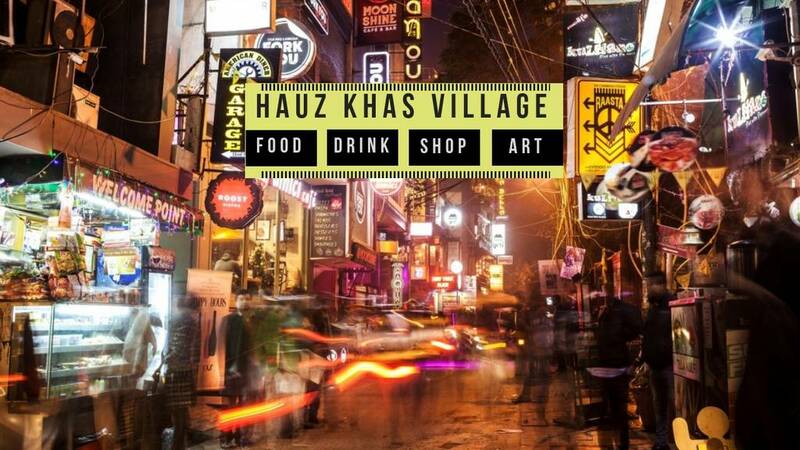 Area Of Delivery: They deliver to Paschim Vihar, Meera Bagh, Punjabi Bagh, Janakpuri, Vikaspuri, Rajouri Garden. 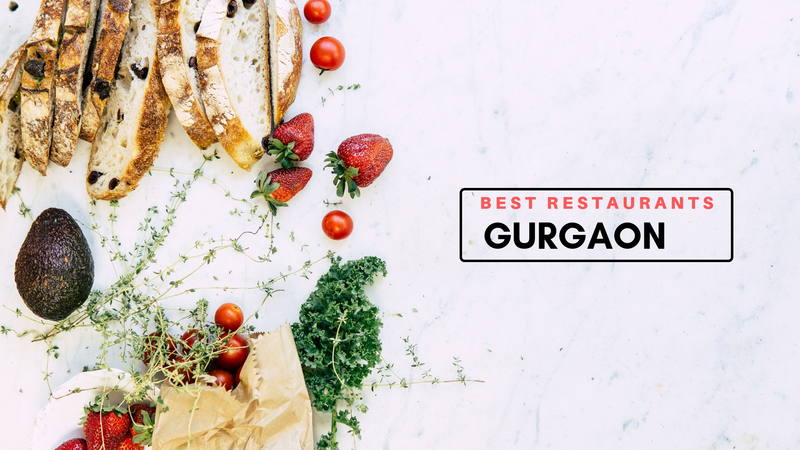 So, these are the places to get your hands on the best home-cooked food delivery in Delhi. 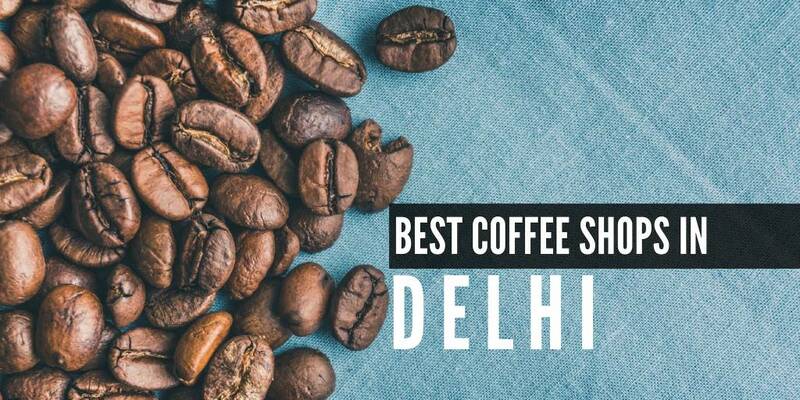 Go and check out these best tiffin service in Delhi right away! 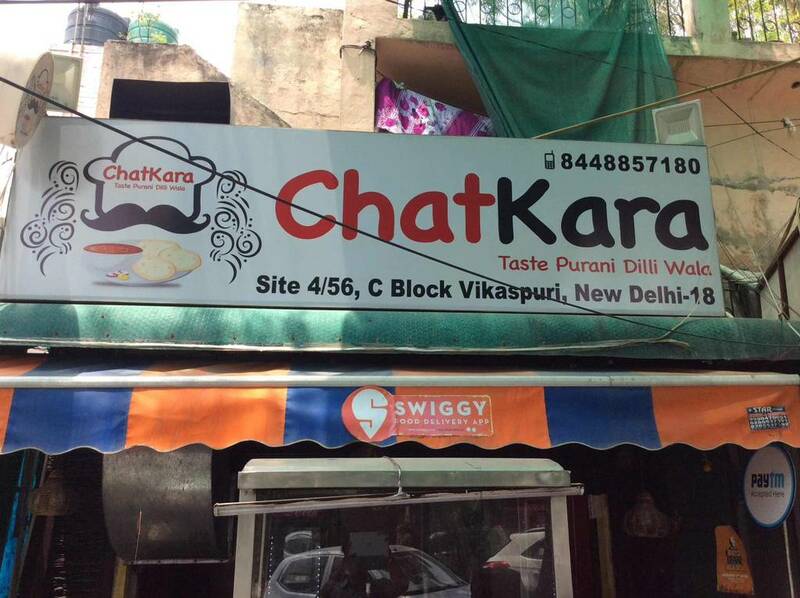 Q: What is the menu for tiffin service in Delhi? A: Different tiffin services have different menus and they keep on changing to keep the customers delighted about the food.